IS there anywhere in America where Independents, Democrats and Republicans . . . where Buddhists, Jews, Hindus, Christians, Muslims and Atheists . . . where people of different genders, gender identities, sexual orientations, ethnicities and races still collaborate, mostly agree and actually accomplish objectives? 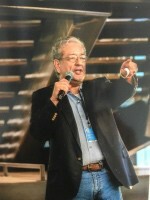 I’d suggest it’s the workplace — one of the few institutions where we are implementing even more diversity objectives and learning, experiencing the payoffs of diversity — the ability to make and sell better products, better services, the ability to correctly identify the needs and wants and to communicate to different markets. Sure, we haven’t achieved workplace diversity objectives nor certainly gender pay equity, but we’re working on these. How’d this come to be. Aren’t businesses suspect to most Americans? In fact, Americans trust businesses over government, media, churches and almost all other institutions. This isn’t to say even the trust shown toward businesses hasn’t taken a beating, but we’re the most believed institutions. So, why is this? Why do we tend to get along better in the workplace than outside? Why is it that we can collaborate and accomplish mutual objectives — even agree on something as mutual? I’m reminded of an experiment around fake news. I’ll find the source but recall that some Americans stood strongly by their belief in the accuracy of otherwise pretty obvious inaccurate information — until you paid or fined them. When there was a monetary cost associated with being strident in their belief of otherwise obviously inaccurate information, they were pretty quick to concede. There must be a connection here. And, clarity of purpose, mission, objectives and values is sure to play an important role. Brands continuing to take a stand . 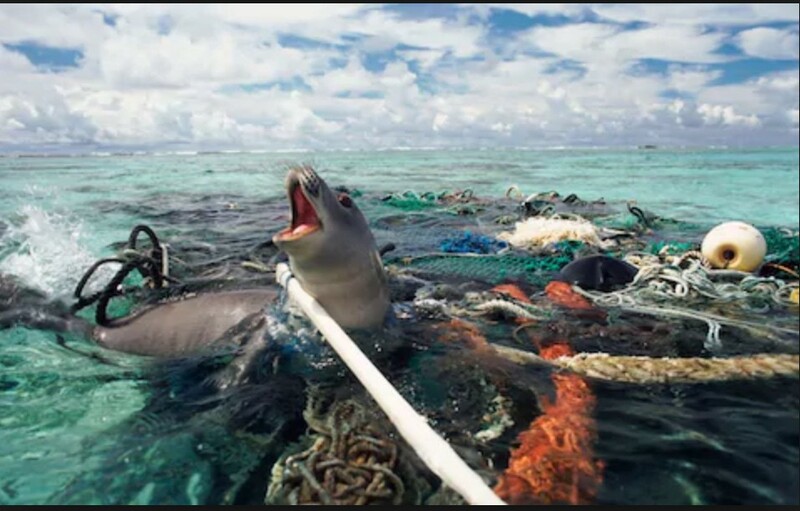 . . an immediate example of our governments abdicating responsibility is the environmental problem posed by plastics, especially in our oceans. The Ellen MacArthur Foundation and U.N. Environment have launched the New Plastic Economy Global Commitment to which over150 corporations have signed on — a commitment to an overhaul of the production-consumption system that conserves resources and energy, to eventually end plastic waste and pollution. Signatories include Coca-Cola, Johnson & Johnson, Unilever, Google, Nike, Colgate Palmolive, Walmart and Target. 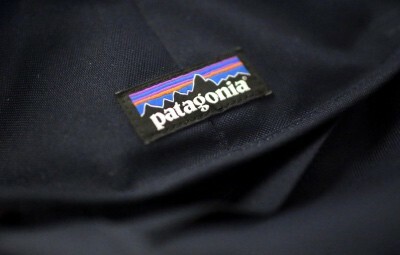 Culturati presenting partner, Patagonia — well known for its bold stances in favor of protecting the environment, including providing bail & litigation monies for employees arrested during civil disobedience — announced that it’s decided not to outfit corporate partners who don’t align with their values, aka finance bros who favor Patagonia vests. Instead, they’ll look to beef up outfitting corporations who prioritize similar values. The Entrepreneurs Foundation of Central Texas is celebrating 20 years during which we’ve contributed over $17 million to nonprofits, including over 225,000 volunteer hours. We launched youth entrepreneurship education in Central Texas — over 95,000 kids earning over $1.7mm — helped redesign the continuum of care for breast cancer survivors and helped launch their Mamma Jamma Ride Against Breast Cancer; helped the Lynn & Tom Meredith Family: redevelop over 20 acres in East Austin, develop 50+ units of affordable housing, repair the homes of elderly nearby longtime neighbors, and donate parcels on which People Fund, the Sustainable Food Center, and Creative Action Project built their offices. We raised and administered over $2mm for victims of natural disasters in Central Texas, Haiti and the Philippines, plus we are currently participating with the Austin Community Foundation, United Way and MEI in a $1mm fund helping Gulf Coast residents & businesses recover from Hurricane Harvey (yes they are still recovering). And, we launched the Culturati community — now in its 4th year — in 2015. As we plan for the next 5, 10 and 20 years, we know we’re helping entrepreneurs Raise The Bar for what’s successful impact in Central Texas. Stay tuned for more details in the months ahead.